This post will discuss how to create a Survey in SharePoint using out of the box functionality and nothing else! The example we will use is to create a survey that asks employees to answer questions about their previous training in the organisation. Step 1: Ensure the ‘Team Collaboration Lists’ Features is activated. As an administrator, navigate to ‘Site Settings’ -> ‘Site Features’. Scroll down the list and ensure that the ‘team collaboration lists’ feature says ‘Active’. If it doesn’t click ‘Activate’. If you aren’t an administrator, you need to find one to get them to activate this feature. (It usually is though on collaboration / team sites). Step 2 : Create a new Survey list from the ‘create’ menu. Now that the relevant feature is activated, you should now be able to navigate to the ‘Create’ menu which is accessible from the ‘view all site content’ menu item. Once on the menu select ‘Survey’ list and call the list ‘Training Survey’. Have you been trained in SharePoint? Have you received Agile training? Do you know how to raise a Change Request? 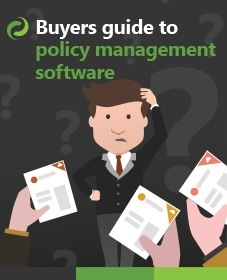 Do you know how to fill in a risk assessment form? As this stage you may be totally happy with the survey and it’s ready to go! however, there may be a few things you want to do from here. 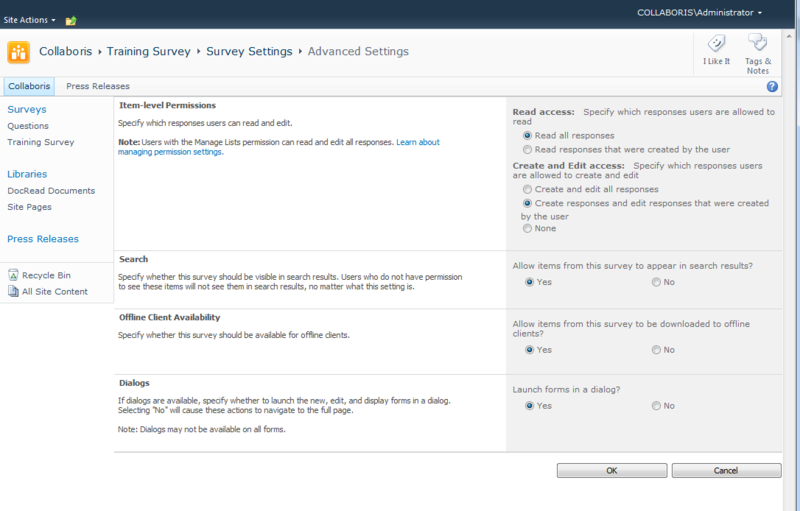 Navigate to the survey settings page and lets deal with permissions and branching logic. 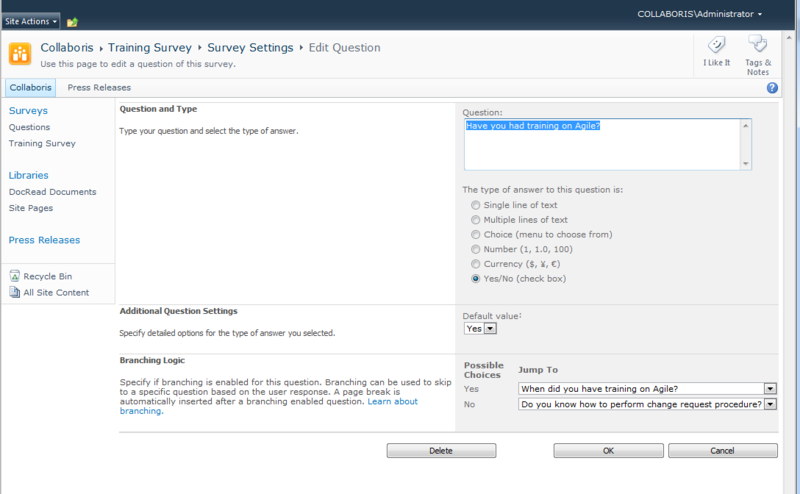 To set-up branching select the question you want to branch from in the ‘Survey settings’ page. From there it’s fairly straight-forward. My example below, illustrates it. One final groups of settings that you may want to make is around who can edit and view the answers when they are input. This can be quite important if you do not want a user who has responded to be able to see all the other users answers. The settings below illustrate this. You may also want to turn of search crawling if you don’t want the answers to appear in search results. Thats it! All you need to do now is ask your users to fill in the survey and voila! 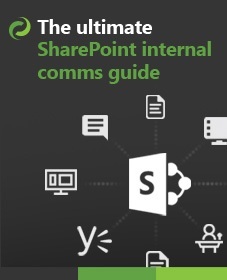 Want to know how we have improved SharePoint Survey ? Quizzes – with pass marks and scores. Quizzes – configure whether answers, marks are shown. E-Learning – create questions that are information only, ideal for creating an E-Learning Module. Tight Integration with DocRead, so you can send a quiz/survey to any group of users and request that they complete it. Reports – analyse which questions people are struggling on. Reports – A/B testing. (assign 1 quiz to multiple docs and see which is the most effective training method). Assign a Quiz / Survey to a document to gather feedback. Ability to embed video, images and html questions.